Naturally 7 is a "Band" that started officially in NYC in 1999. 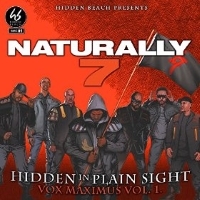 What makes N7 special is that every instrument and sound is created from the human voice. There are NO actual drums, guitars, horns, flutes, etc.! The "band" started as more of a traditional Acappella singing group...but wanting to be unique they abandoned the Acappella label and set out to develop a new sound that they now call 'VOCAL PLAY'. What is the difference? Acappella is defined as singing without instruments. VOCAL PLAY is singing AS INSTRUMENTS, becoming an instrument with the voice. 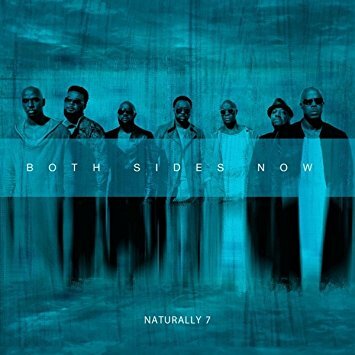 In 2003 Naturally 7 released its first cd on SONY/BMGl. It was distributed in a number of Europe countries as well as Japan. The cd was called 'What Is It?' Because the sound and the concept was so new and different THAT question was asked constantly. The single, "Music is the Key" (a duet with German superstar Sarah Connor) went to 1 on the German charts. Following the success of 'What Is It?' the band continued working and developing Vocal Play. Now they are "Ready II Fly", the title of the bands latest cd. Currently it is released throughout Europe, Asia and Africa. The first single "Feel It (In the Air Tonight)" topped the charts. And once again Naturally 7 found themselves at 1. The band prides themselves as a performing group and many consider their Live Show as one of the best in the world!